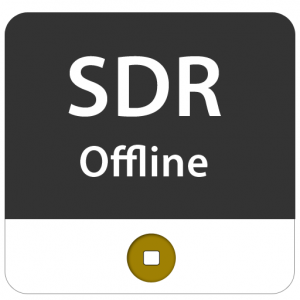 Subscriber Details Record (SDR) offline search tool requires database in SQLite format. 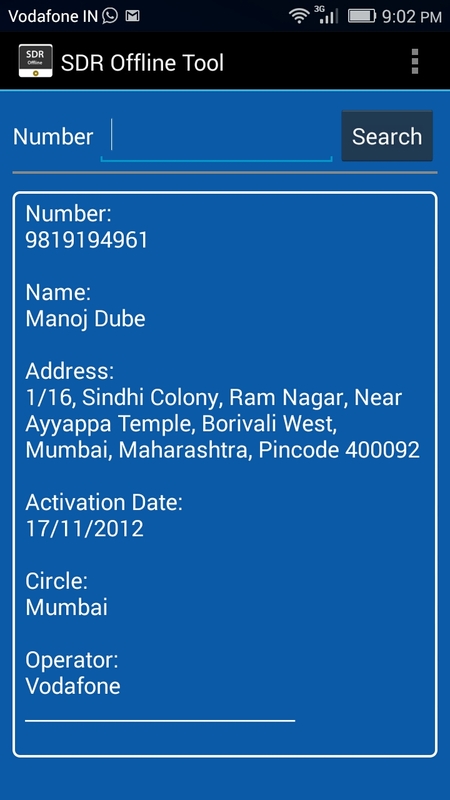 It displays the Name, Address, Activation Date, Current Circle & Operator of a Mobile Number. 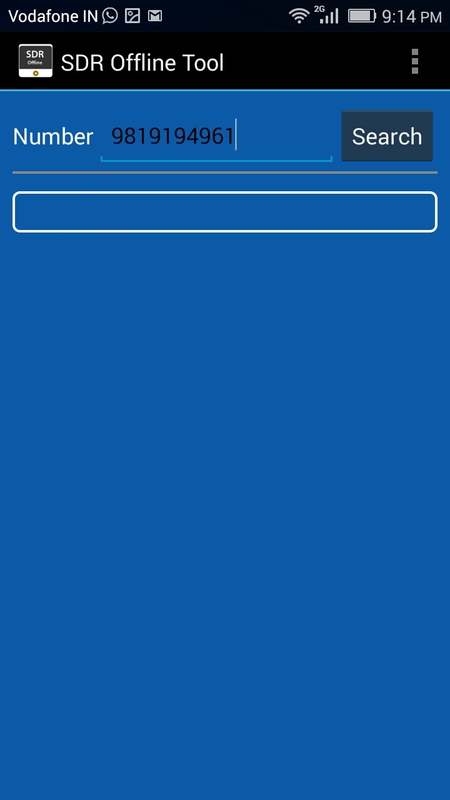 Note: We do not provide the SDR Database. 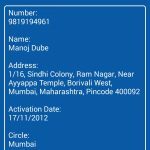 User has to create the database by using below mentioned details. 2. Import data from the file received from respective operator. 3. Name the database file according to it’s MCC-MNC codes.